The Foundation, established in 2006, pursues its mission to sustain, promote and develop initiatives in the field of the social inclusion, through a consolidated engagement on the Italian territory, with a particular attention to the sectors dealing with social solidarity, children and healthcare. From its constitution the Foundation approved and sustained projects for around €12,000,000 in favor of more than 650 projects promoted by ONGs in Italy, supporting also projects from abroad in underdeveloped countries. An important point in the actions of the Foundation is represented by the Project MANO AMICA, called today HELP2HELP, a solidarity program addressed to the initiatives promoted by BNL colleagues: now at its 10° edition, the project is directly derived by the initiative promoted by BNP Foundation, devoted to sustain the projects of associations where the BNP employees are personally involved. The incredible success of this initiative, which registered a steady growth in numbers of people and projects presented, has allowed to realize, with the direct involvement of the colleagues, a net of interventions to sustain the most disadvantaged people. In the first ten editions more than 750 projects have been submitted, for a total of € 1,800,000 disbursed from 2007 to 2017. The foundation succeed also in giving a concrete help to the most disadvantaged people abroad, sustaining several primary and secondary education programs and financing the realization of essential infrastructures such as water pipes, artesian wells and facilities, especially in East Africa. 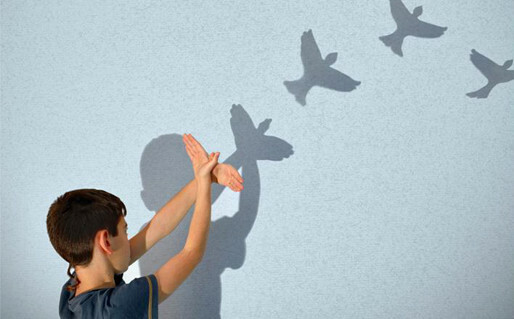 Around 20% of the funds was given to interventions in the South of Italy, and 27% were devoted to projects in favor of children. It is also important to remember the Foundation commitment during the most serious natural calamities occurred abroad in those last years, as in occasion of the Nepal and Haiti earthquakes, and in Emilia Romagna, L’Aquila and Central Italy, and in the event of the flood in the zone of Benevento, not to mention the help given for the emergency of the asylum seekers in Syria and Pakistan. Among the 650 interventions sustained in these 10 years it is worth mentioning the collaboration with Centro Astalli in Roma, to deal with the various emergencies in favor of refugees and asylum seekers (more than 40,000 per year). 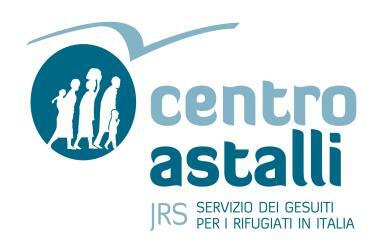 The interventions with Astalli are distributed in the course of many years, we can mention a few such as the requalification of the socio-legal help office in Catania and the accommodation centers in Rome and the contribution for the emergency reception of refugees in 2013. Our long term commitment with Astalli has also made possible the realization of a big improvement in their activities. Thanks to the funds obtained within the project “Support to Refugees” promoted by BNP Paribas, and with a smaller contribution by the BNL Foundation, the old and well known soup kitchen in Via degli Astalli in Rome, has been completely renovated still remaining in use during the works.